Overview: The Route 1 enables you to fully experience the Pantanal Matogrossense by focusing specifically on the most relevant faunistic area where you may meet the most varied species such as toucans, anacondas, caymans, and the jaguar especially. Everything in comfortable and cozy accommodations. 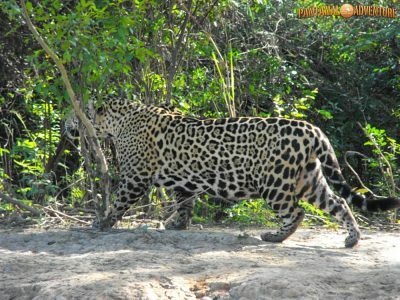 Overview: The route 2 allows you to experience the Pantanal thoroughly, by a tour focusing on mostly frequented by the jaguar, where it is easier to catch sight of it. 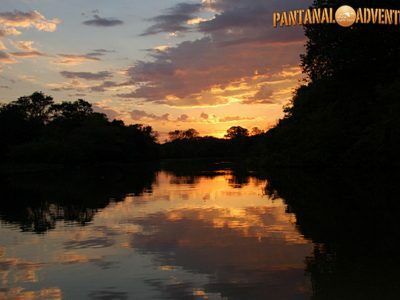 Overview: For those who have little time to spend in Pantanal but want however to experience the wildlife of the area, the route 3 is what you need. In fact, it gives you a comprehensive and exhaustive overview of the place in just three days. Everything in comfortable and cosy pousadas. Overview: Group tour with scheduled dates; ideal for people who travel alone but want to save on rates, or for small groups that want to join others. 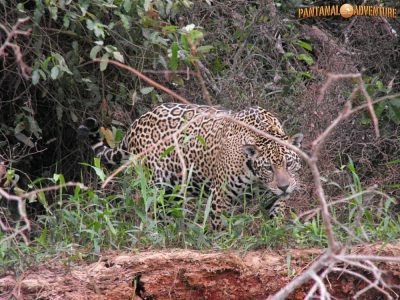 Tour short but essential, which leads to full Pantanal’s knowledge and all of its available activities, including jaguar boat-safaris. 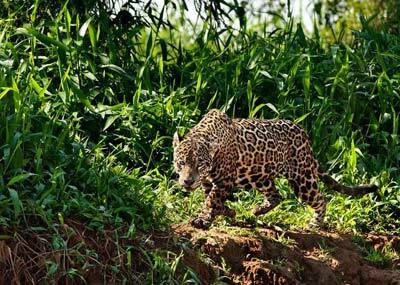 Overview: This tour will take us in the territory of the most fascinating animal in the Pantanal: the jaguar. Excursions given to search for and contemplation of the great feline; everything in very comfy and cozy pousadas in the middle of the forest. 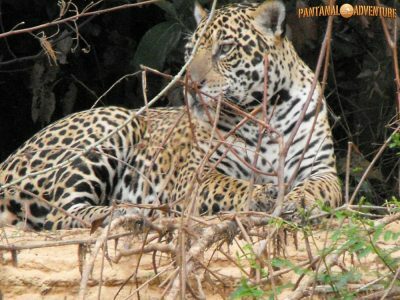 Overview: Targeted tour, dedicated to research, contemplation and photography of the charmest Pantanal’s animal: the Jaguar. With excursions which will lead us to the most internal Pantanal region, Porto Jofre; all this in safe and very comfortable accomodations in the middle of the forest. Transfer Cuiabà-Porto Jofre-Cuiabà with private flight. 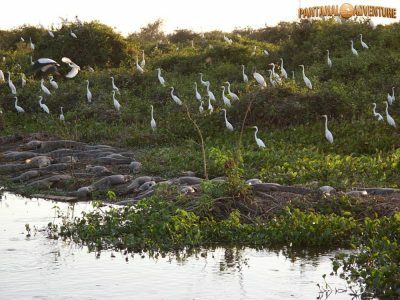 Overview: A fascinating 4-days tour that will lead us to one of the most uncontaminated and unexplored places in the world: the Pantanal Matogrossense National Park. 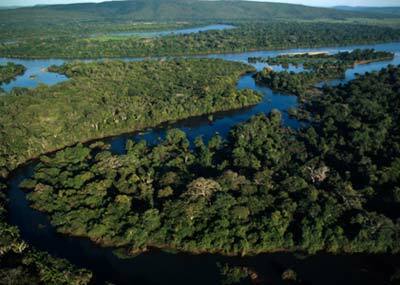 A protected area of 135,000 hectares that reserves natural treasures to enchant. Accommodation in a comfortable and welcoming pousada in the middle of the “Serra do Amolar”.